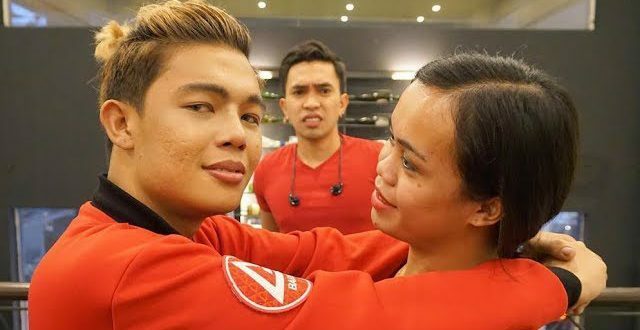 XANDER FORD, NAKAHANAP na ng KA-LOVE TEAM! 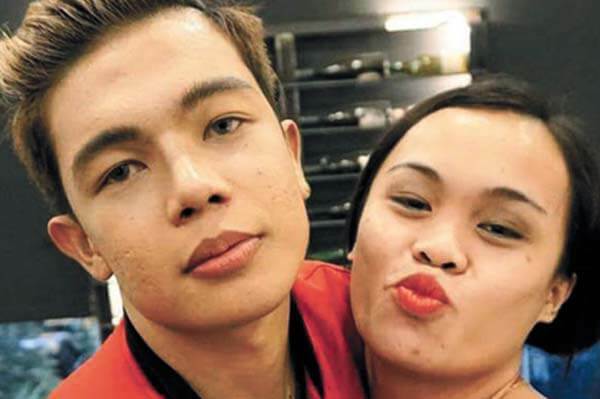 Snake Princess or Mark Anthony Abucejo in real life posted series of sweet photos with the former Marlou Arizala. In fact, the young woman seemed to be so comfortable with him in their poses. Could it be? Could she be the new love team partner that Xander Ford so wanted to have? 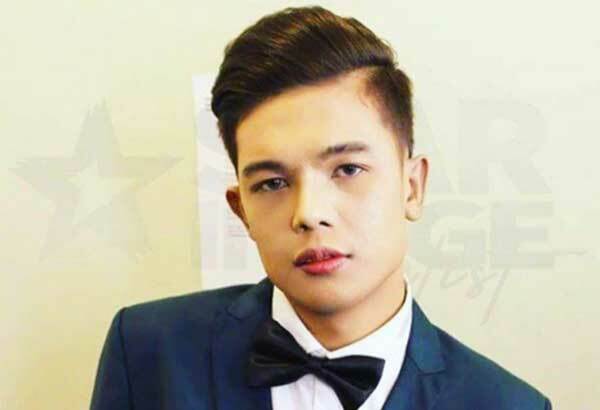 Previously, Xander Ford revealed that he wanted to have a love team partner, just like the recognized names in the local showbiz industry. Meanwhile, there are no social statements from Xander Ford himself if he is really involved with Snake Princess. Moreover, “Snake Princess,” had her own Facebook page where it has a total followers of around 318,087 netizens.